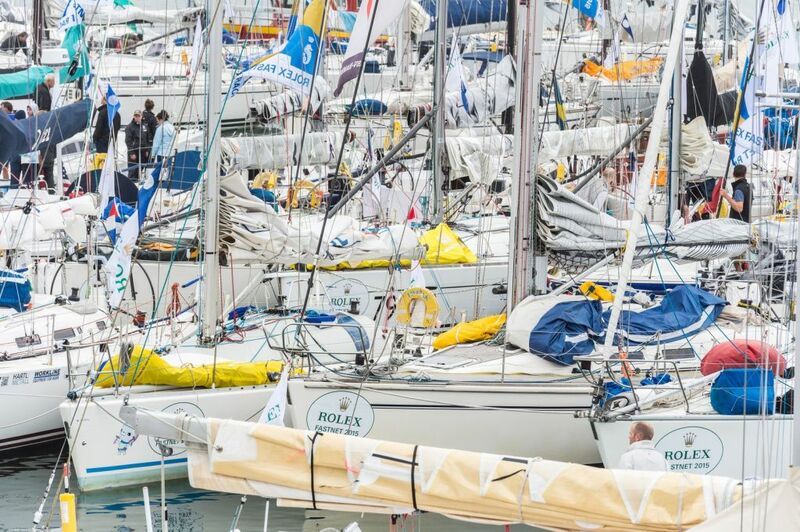 Two months before the start of the race 50 teams have thrown down the gauntlet; over 10% more than the same time prior to the record entry of 88 yachts in 2018. 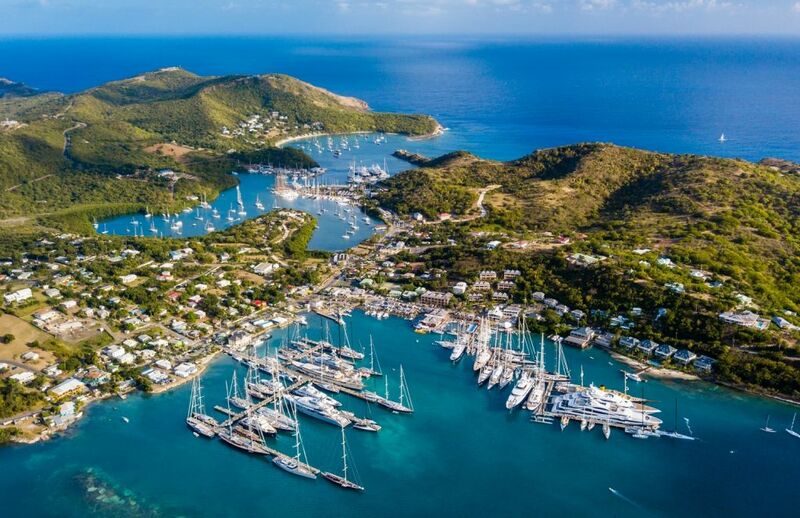 The race is a truly international affair with teams from all over the Caribbean Islands, Canada, Chile, Great Britain, Finland, France, Italy, Germany, the Netherlands, Norway, Sweden, Switzerland and the USA. 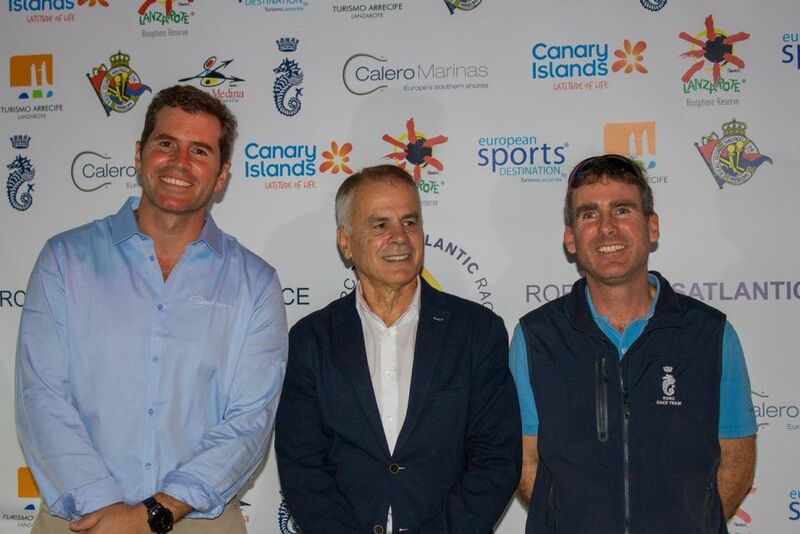 The 5th edition of the RORC Transatlantic Race, in association with the International Maxi Association (IMA), started from Calero Marinas - Marina Lanzarote on Saturday 24 November 2018. 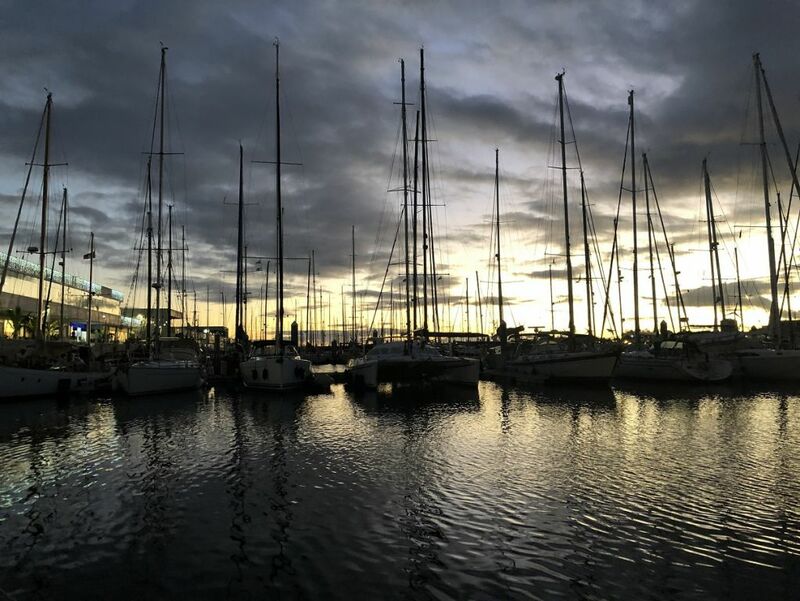 The 5th edition of the RORC Transatlantic Race in association with the International Maxi Association, will start from Marina Lanzarote at 1200 UTC on Saturday 24 November 2018. The 5th edition of the RORC Transatlantic Race in association with the International Maxi Association, will start from Marina Lanzarote on Saturday 24 November 2018. 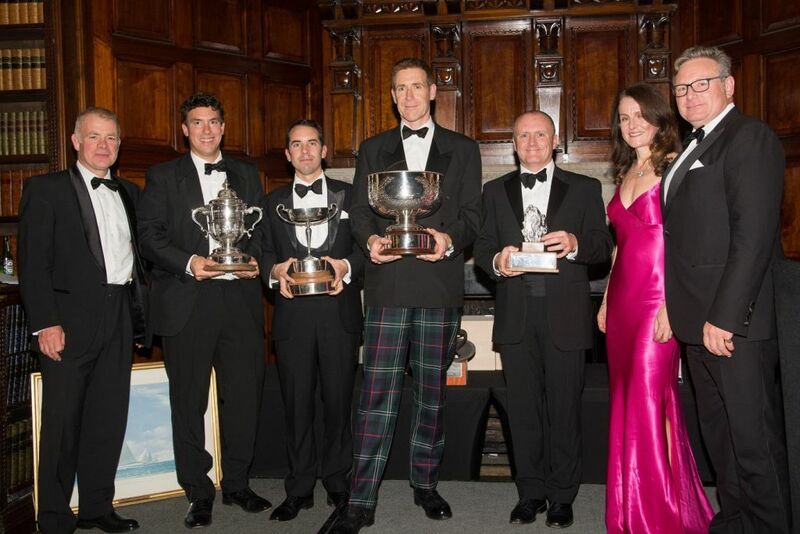 Winning the Jazz Trophy for first overall in IRC was the Army Sailing Association's X-41 British Soldier, the first Armed Services team to win the championship since it was established in 1999. British Soldier took part in 11 races, winning the championship in the very last race, with crew members ranging from Private soldiers, through Sergeants, right up to Colonel. Five different skippers were in charge during the campaign: Andrew Britton, Will Naylor, Phil Caswell, Paul Macro and Donall Ryan. The 2018 RORC Yacht of the Year, winning the Somerset Memorial Trophy was Matt Allen's Ichi Ban. Matt's Australian team won the Brisbane to Gladstone Race, the Rolex Sydney Hobart, and the Sydney Gold Coast Race. Ichi Ban's series of results, in the three major Ocean races in Australia, has never been matched. 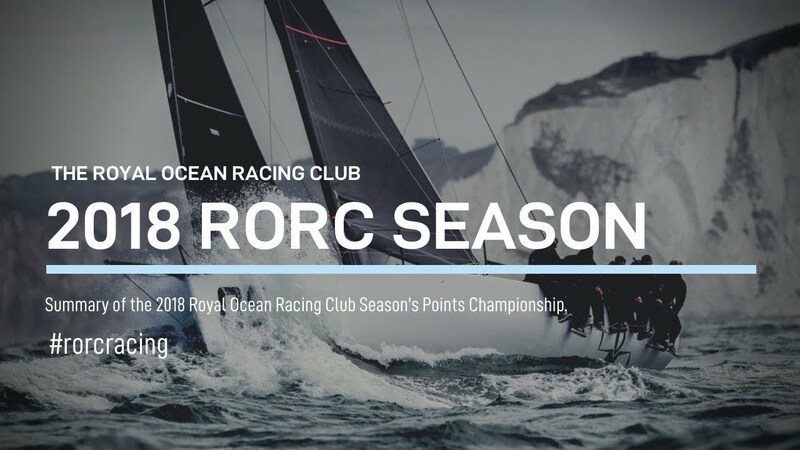 Whitehall, London, November 17, 2018 - The 2018 Royal Ocean Racing Club Annual Dinner and Prize Giving was held at the Royal Horseguards Hotel, with over 200 guests attending the spectacular black tie event and where prize winners, competitors, crews, RORC members and guests celebrated the year’s achievements with the Royal Ocean Racing Club. NEWPORT, R.I. — For Joe Mele, a 55-year-old retired doctor of internal medicine in New York City and fantastical stunt diver, ocean racing is about more than the competition. 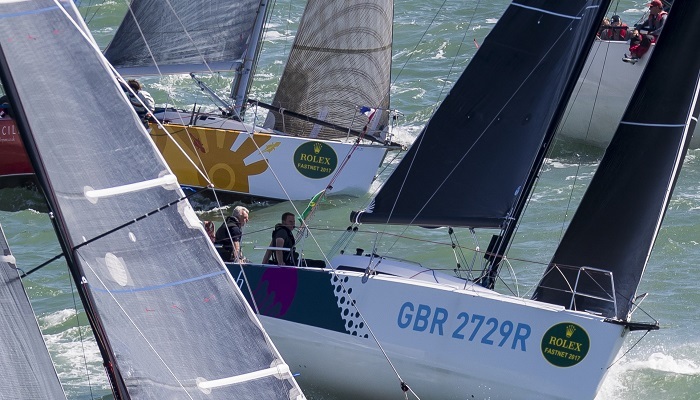 Plymouth City Council and the Royal Ocean Racing Club (RORC) have confirmed that Plymouth will host the finish of the 2019 Rolex Fastnet race. 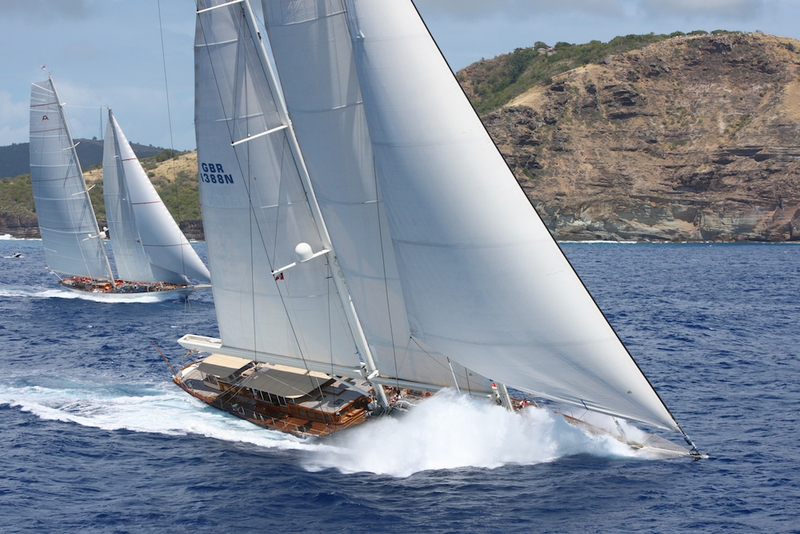 The 2019 RORC Caribbean 600 is set to be a spectacular edition of the fantastic 600 nautical mile race around 11 Caribbean islands. Of the early entries, the largest yacht competing will be the 203ft schooner Athos, returning to the race after her round the world adventure. Three of the world's fastest multihulls will also be taking part, Argo, Maserati Multi70, and PowerPlay.